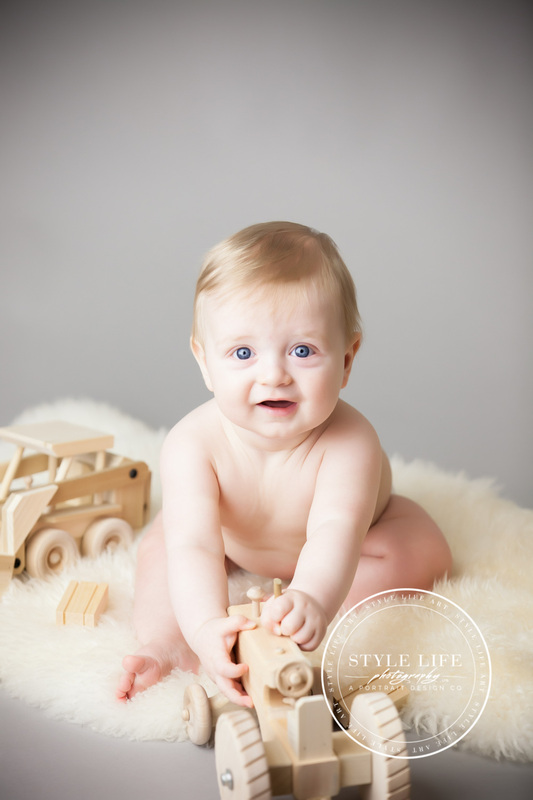 This little guy is already over 6 months old! 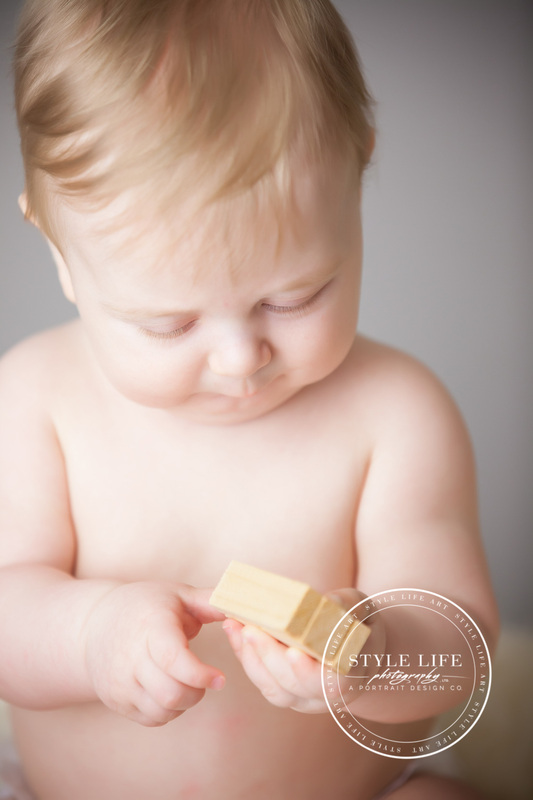 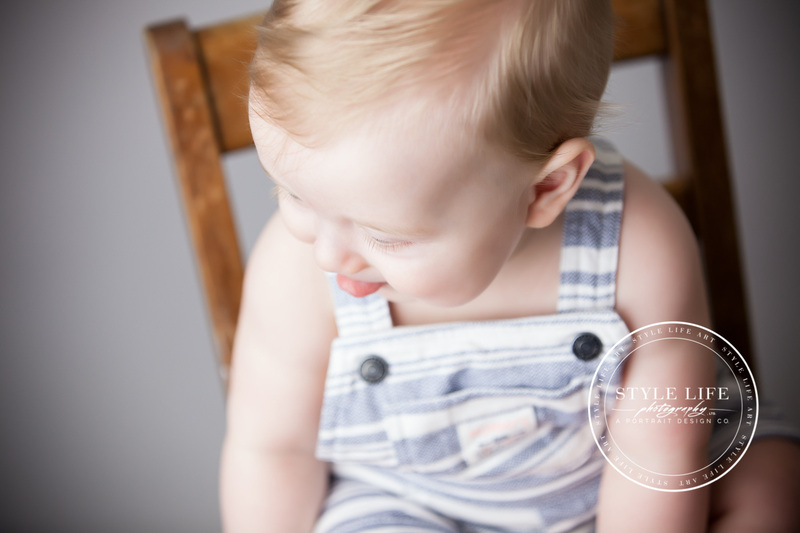 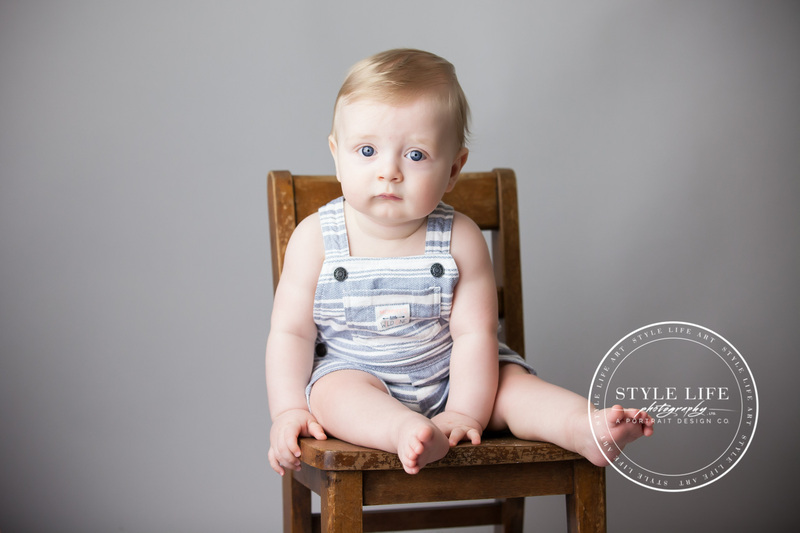 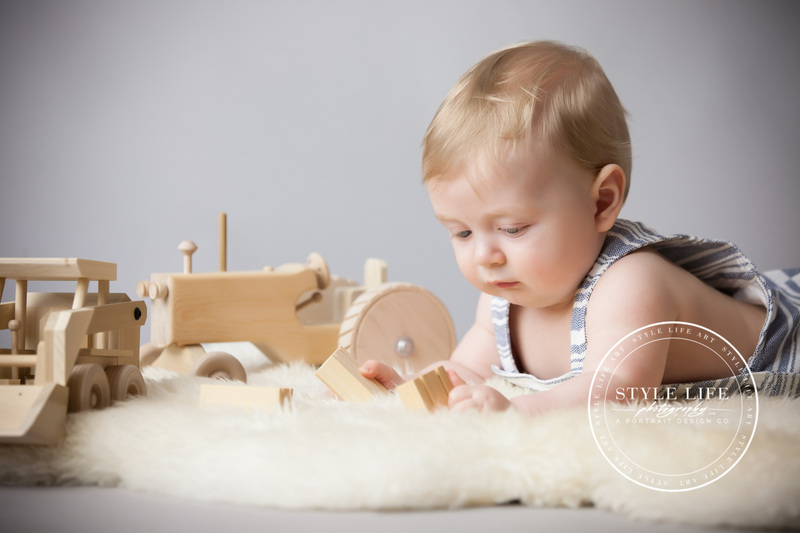 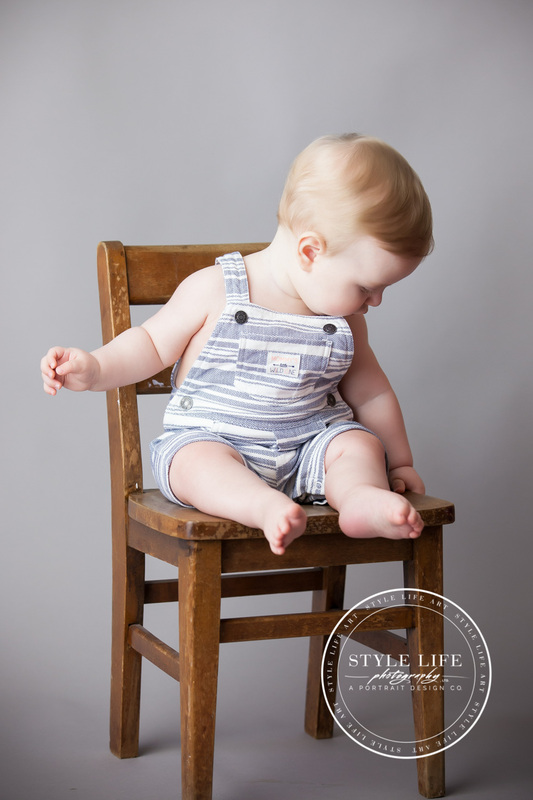 We kept his sitting milestone photos simple and classic with some of his timeless wooden toys and neutral outfits. 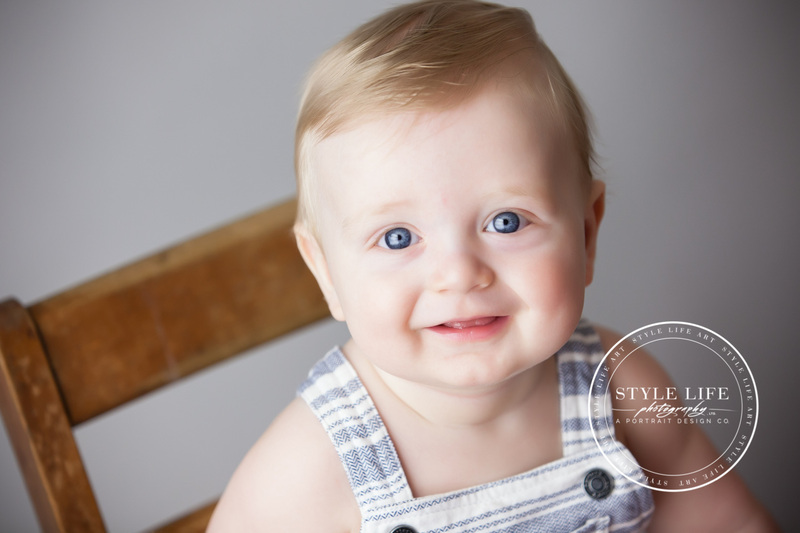 How adorable are those big blue eyes and blonde hair! 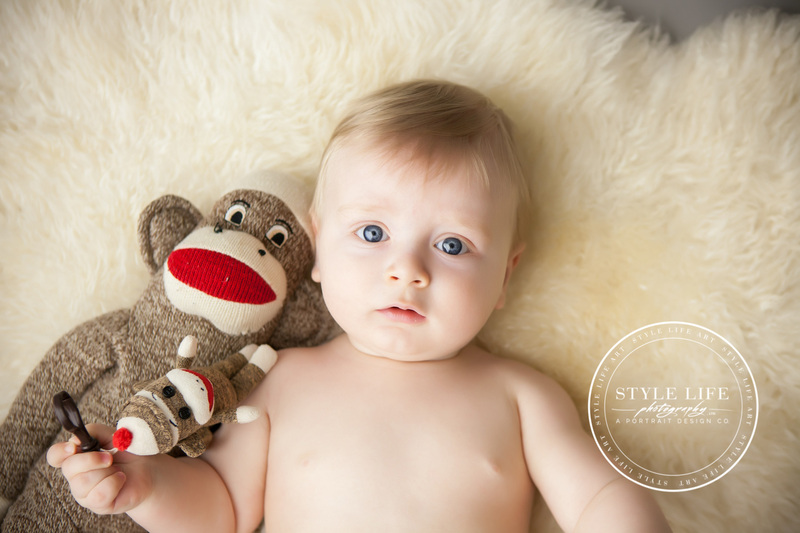 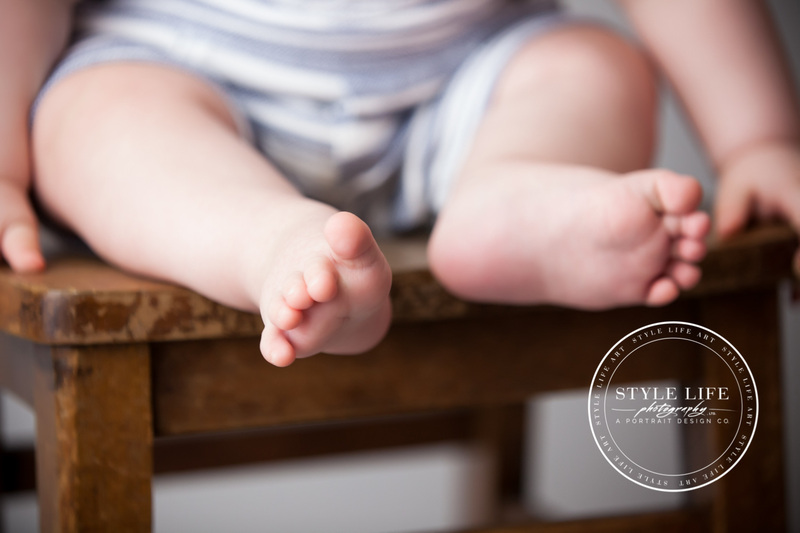 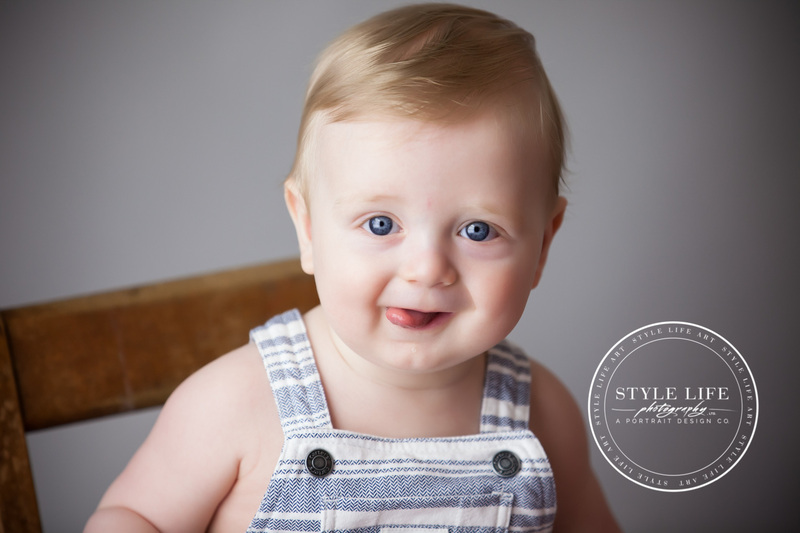 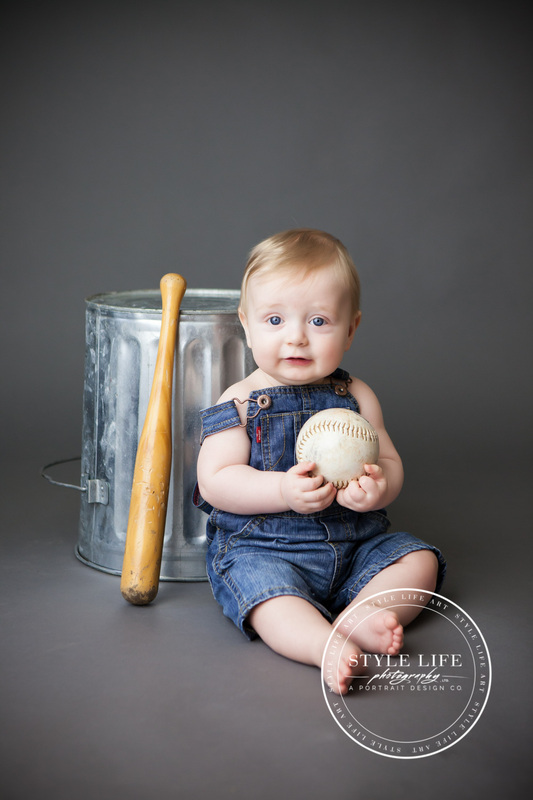 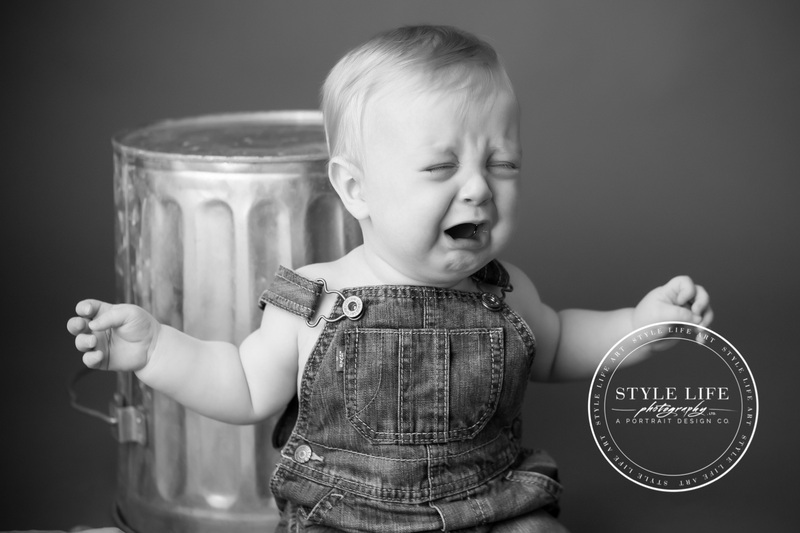 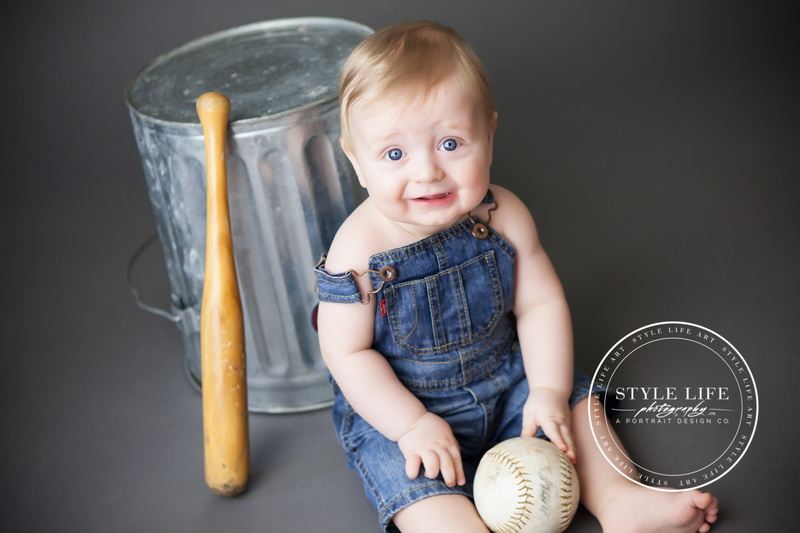 Follow along in his first year with his Newborn photo session and his Standing photo session.